SEC Caravan has its own trademarks: Po-Nashemu, Easy & Good, Offer. 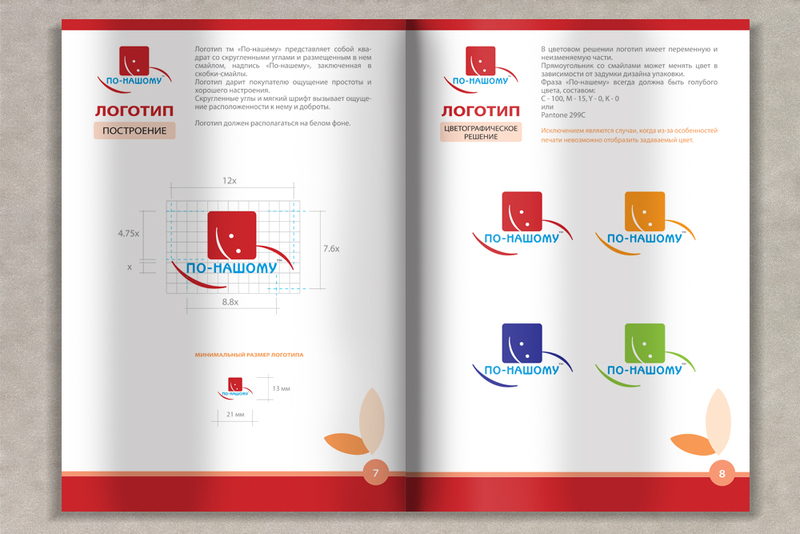 The brand book was developed for the updated station Po-Nashemu For the shopping and entertainment center. 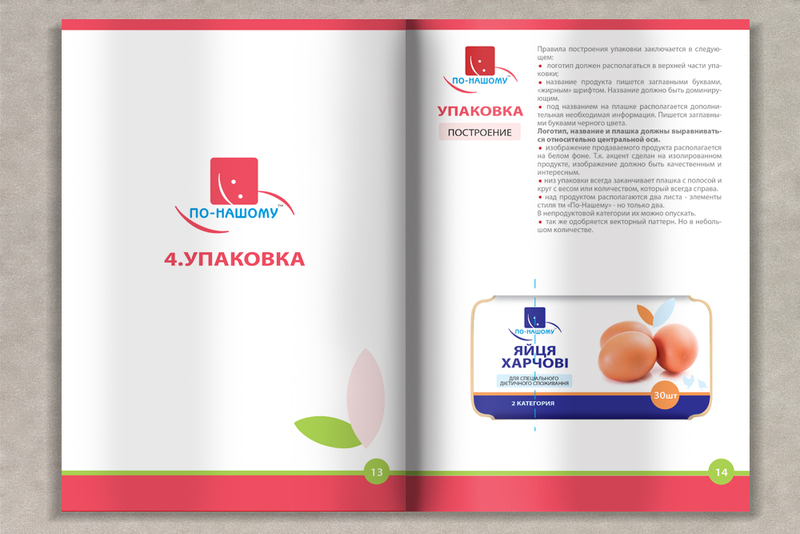 Privat lable Po-Nashemu is a low cost segment, and the main task was to create a brand corresponding to the price category, but make it beautiful, easy and disposable. In the privat lable were replaced, and somewhere changed and added elements. 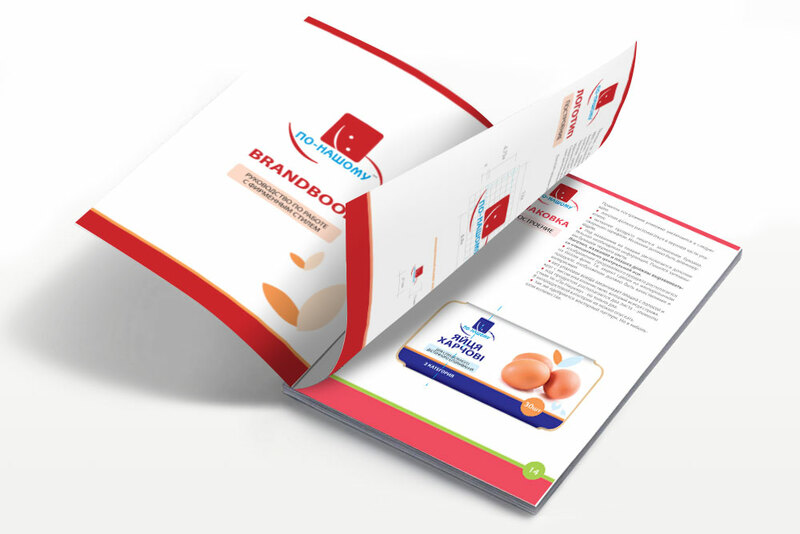 The brand book contains all the rules for building a brand, package or label. 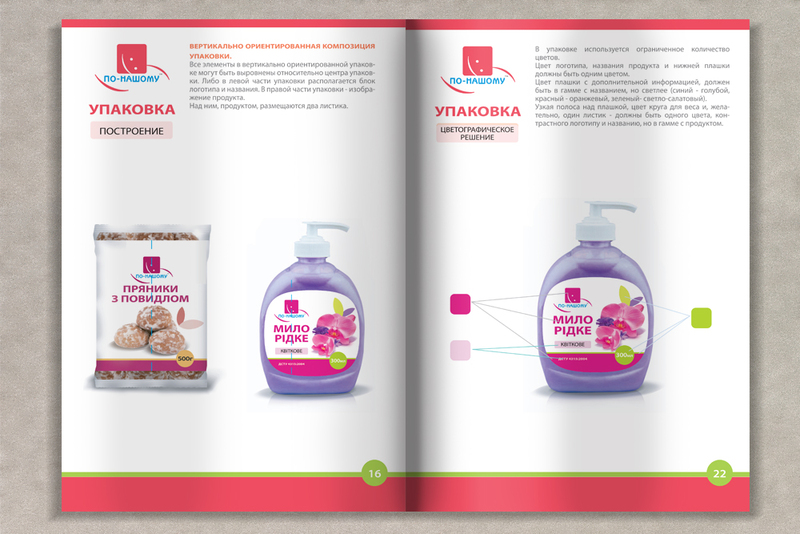 VERLAUF advertising renders a full spectrum of services from creation of a brand before its exit on the market. Having experience working with a wide range of industries and brands, in search of solutions to problems, we do not limit ourselves to the framework. We value our customers and are always proud to see them among the leaders, rejoicing at their successes as theirs.